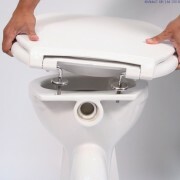 The Big John toilet seat has the largest and most comfortable luxuriously contoured sitting surface and the largest opening than any other toilet seat. 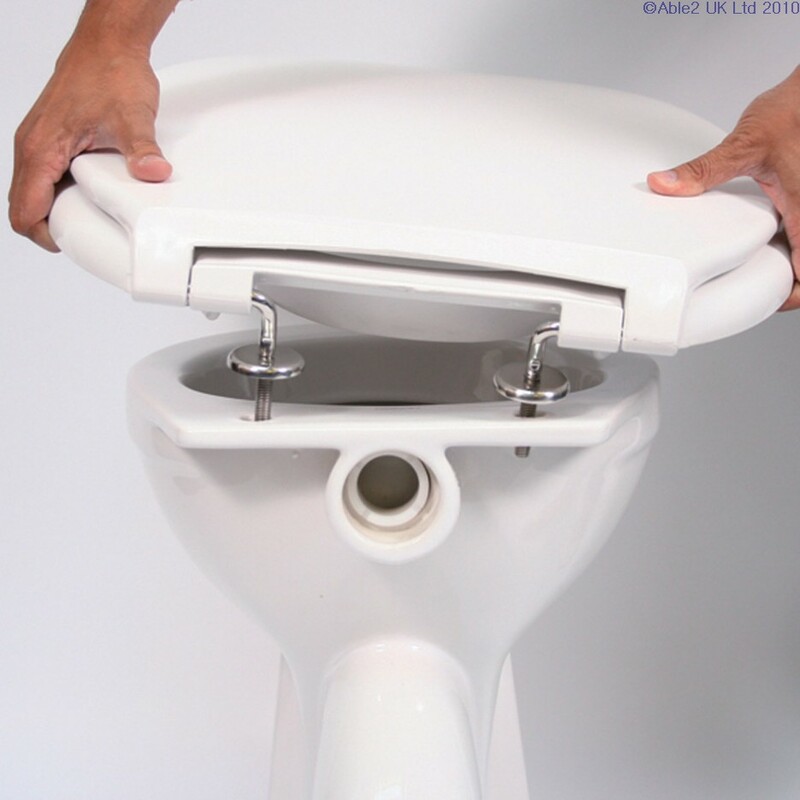 It is not just for big and tall or plus size users, it is also ideal for people who are larger framed or just want a more comfortable seat. – Ultra wide sitting surface giving 480mm (19″) wide sitting surface. 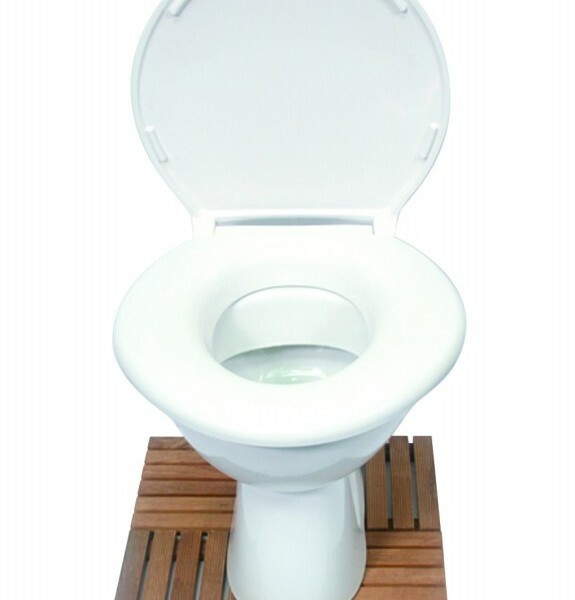 – Big John is 2″ higher than a regular toilet seat. 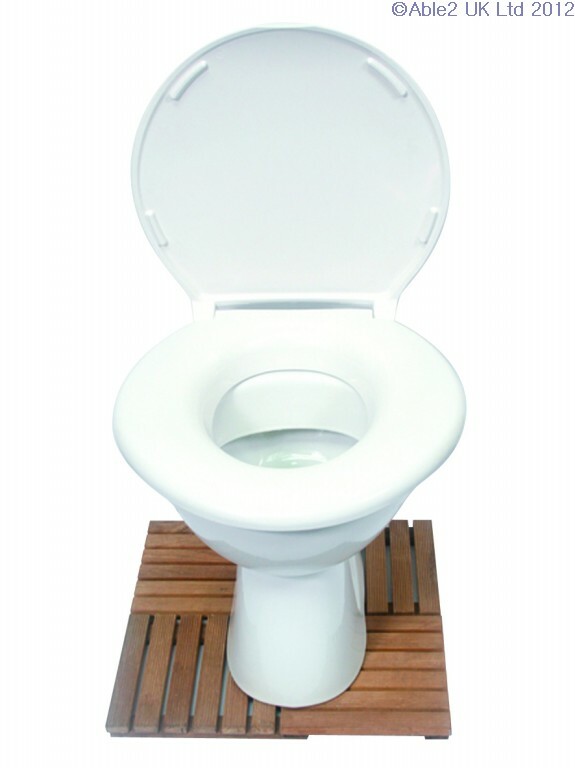 – The Big John comes with a strong toilet lid that can be used as a seat. – Engineered to fit to any WC bowl.